HomeBlogImpress your customers with Monstroid WordPress theme from TemplateMonster! Hi to Everyone! Get yourself ready for a bunch of amazing news for your customers! 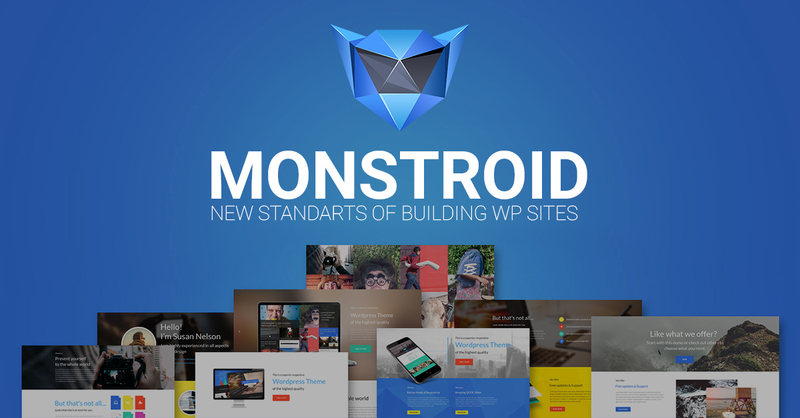 TemplateMonster is proud to present so long awaited – Monstroid WordPress Theme ! It is the first multipurpose WordPress theme created and optimized for you by TemplateMonster Team, that provides best templates and themes on the Internet since 2002. Sounds more than attractive? With 14 years of experience on the market and thousands of satisfied customers, trust us, it is really that good! You would probably be questioning yourself: “Why should I promote Monstroid out of many similar WordPress themes available?” And the answer is quite simple and obvious. It is one-of-a-kind and all-in-one solution for everyone: ranging from sophisticated developers to ordinary users. Whether you are willing to establish your online presence by means of creating an e-commerce website, your personal portfolio or blog you will definitely benefit using Monstroid! Let’s take a look closer at a bundle of advantages you get with this theme. Regarding all above mentioned it is safe to say that any website powered by Monstroid WP theme will be fully responsive and easy to use, as the functionality of all included plugins allows any user to do anything with his website and adjust it to meet his needs the right way. The initial Monstroid theme and a collection of 4 child themes make your website appropriate for any business niche. That’s how you get the opportunity to customize your website and change its look beyond recognition. 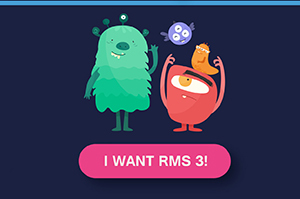 Plus, the gallery will be amplified with at least 15 brand-new child themes monthly, all of which with the function to be connected to one domain name. Hence, you can have literally day-to-day update of your site design. 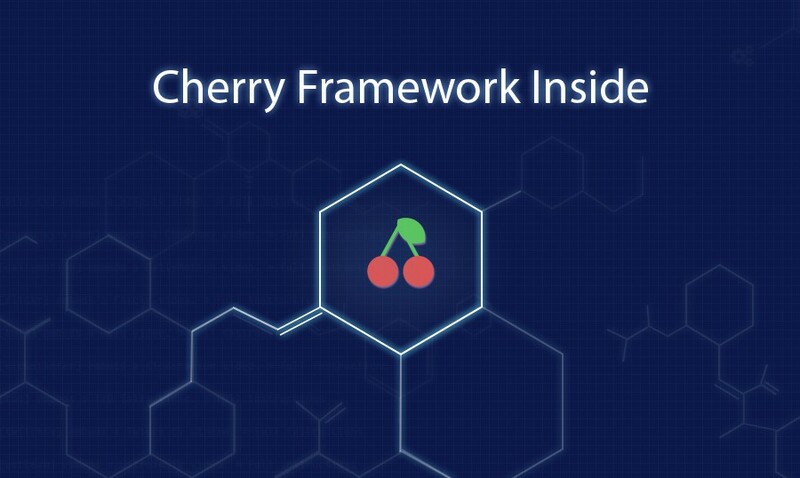 The core of Monstroid is the latest Cherry Framework 4 that provides users and developers with the ability to customize the theme via multiple plugins or adjust the code without any tools at all. 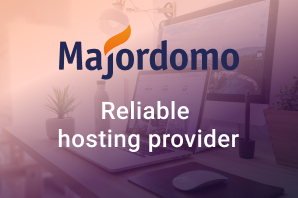 Besides the wide variety of Monstroid preliminary features it is fully responsive, WPML ready, compatible with popular extensions, SEO, Mobile & Google-friendly as well. 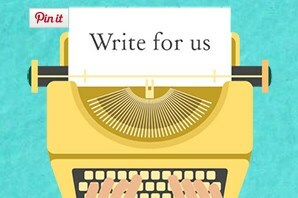 Therefore Monstroid WordPress Theme is the product that is totally worth your customers’ attention and acknowledgement. 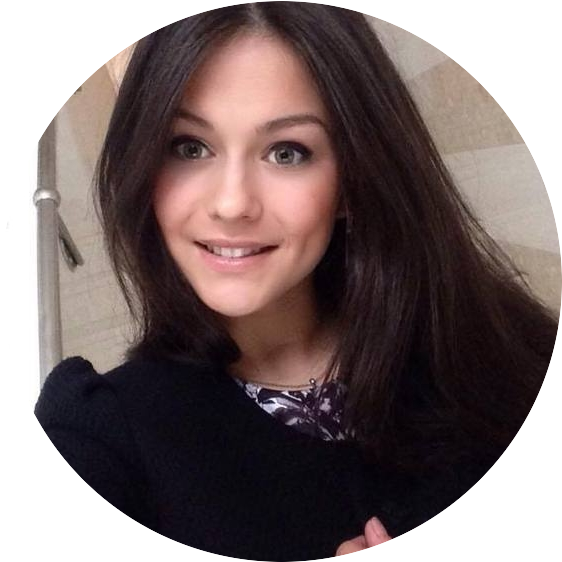 You can easily convince your clients that once they try this bomb their online world will never be the same again! 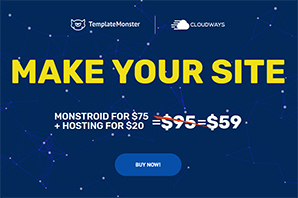 You can increase your sales by promoting Monstroid due to the another surprise that our TemplateMonster Affiliate Team prepared for you: an amazing pack of banners and featured images, that will make your promotional campaign even more successful! I love how easy it is to promote Monstroid. There are lots of different designs, so it is very easy to create content for affiliate posts. Keep up the great work! Thank you very much for your kind words! We become better everyday for you!